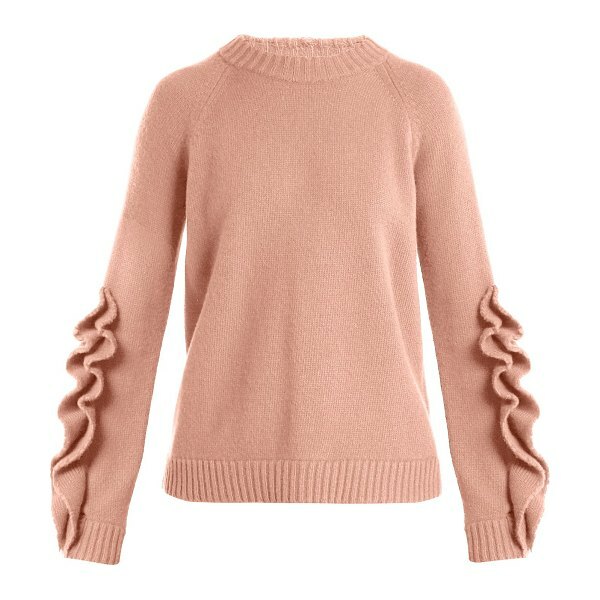 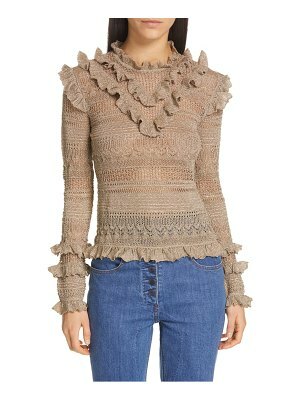 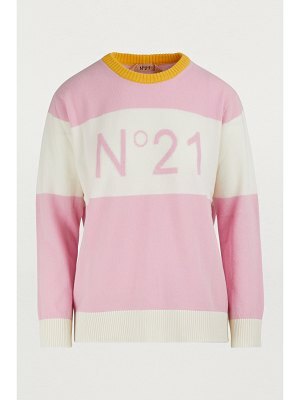 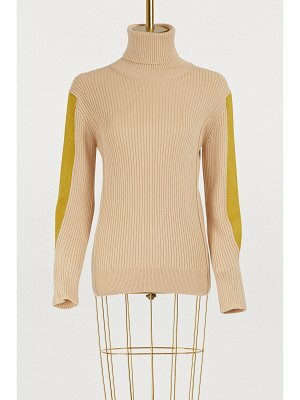 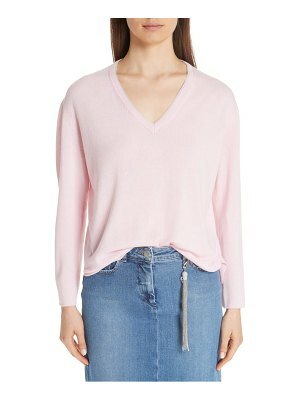 REDValentino - Introduce a whimsical slant to your knitwear line-up with this rose-pink REDValentino sweater. 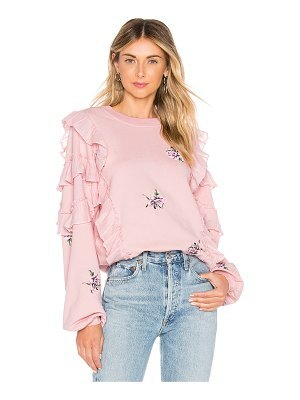 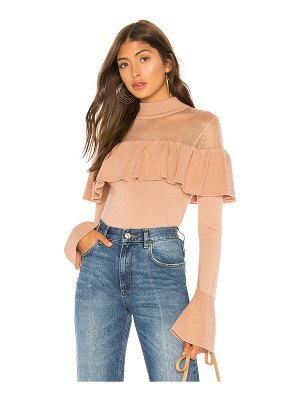 The soft mid-weight wool is crafted to an oversized fit, with swirling ruffled trim framing each raglan sleeve and chunky ribbed-knit edges. 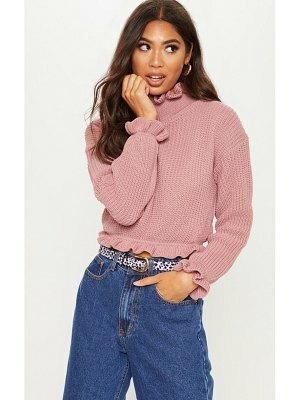 Wear it with a mini skirt and ankle boots for a charming daytime edit.